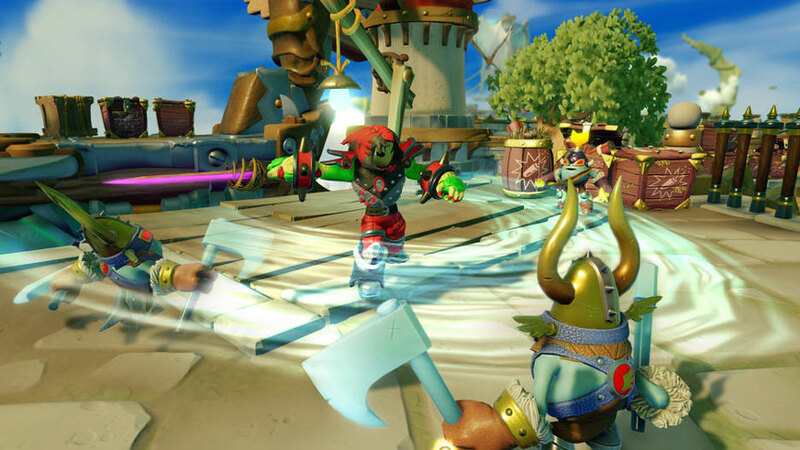 Right from the start, we need to say that this is, by far, the most creative and impressive Skylanders title to date. 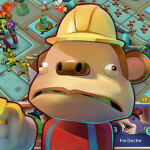 While other games in the beloved series have added elements like giants or vehicles, we were still confined to buying the toys and putting them into the game with all the in-borne characteristics and development paths created by the game’s makers. 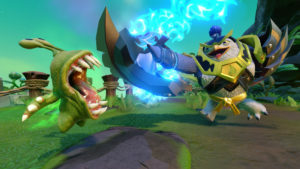 We might have wanted a Brawler character to be a Knight or Sorcerer instead, but had no ability to make that happen, much less create our own Skylander from scratch. 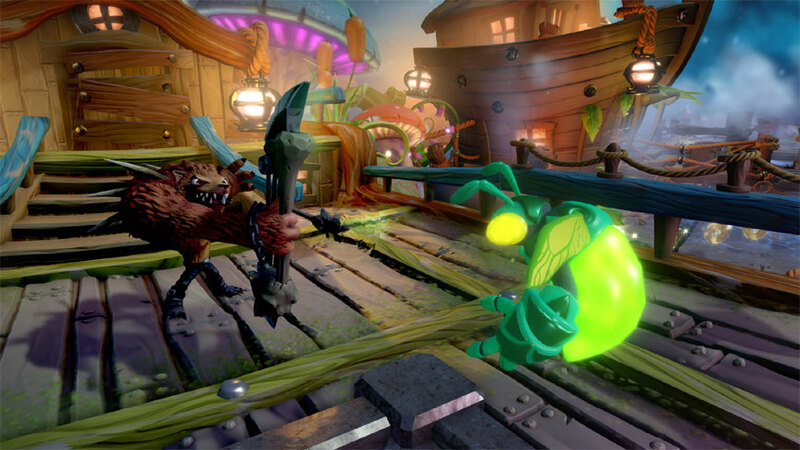 Skylanders: Imaginators completely changes that. In addition to the core characters, which also get an upgrade which we will discuss later, the game also comes with new Creation Crystals. The crystals are clear physical cylinders that encapsulate what looks like a Dungeon and Dragon’s dice. Each one glows with its elemental color when placed on the power portal. One of the creation crystals. You will need many of these to create an Imaginators army. 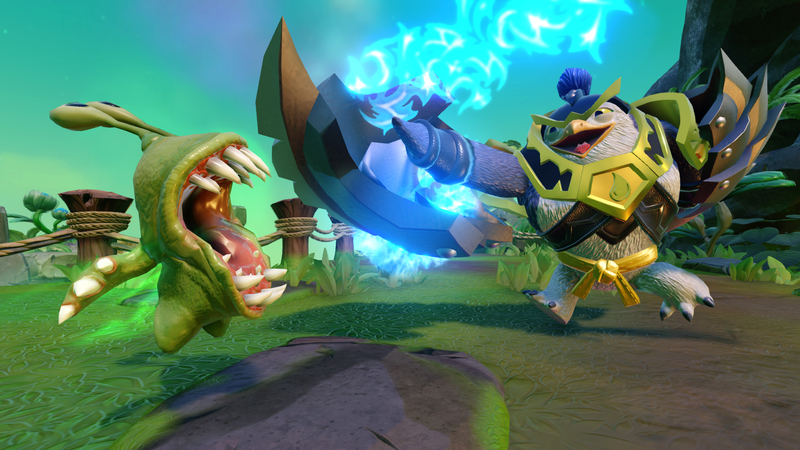 Crystals are basically blank Skylanders, able to become almost anything that a player wants. And each crystal has memory built into the figurine, so your homemade character is saved and can level up just like the pre-built ones. Each base game pack comes with the game, four pre-built characters and one creation crystal. Oddly enough, the tutorial levels in Imaginators don’t actually prompt you to place the crystal onto the portal. We kept playing through the various levels waiting to be told to do so, and finally just decided to pop it up there on our own. 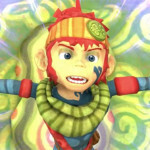 Doing so triggered the creation engine which walked us through the process of making our own Skylander for the very first time. Character creation in most games is not that big of a deal, but in Imaginators it’s actually really fun. You can choose so many different options for your character, from their head type and hair to their outfit and body size and even their voice and catch phrases. We created a Quick Shot type character who looked a bit like a mutant squirrel, gave him disco pants, a sparkly aura and funky theme music – and then laughed out loud for twenty minutes while picking out his catch-phrase. The catch phrase generator lets you control the first and second line in the phrase, and can range from the serious “It’s time for death!” to the hilarious “Nobody expects bananas!” to almost anything in-between. Since we gave our marksman the ability to reign down comets of fire, we finally went with, “Here comes the Boom!” which is pretty funny when being screamed by a tiny squirrel. 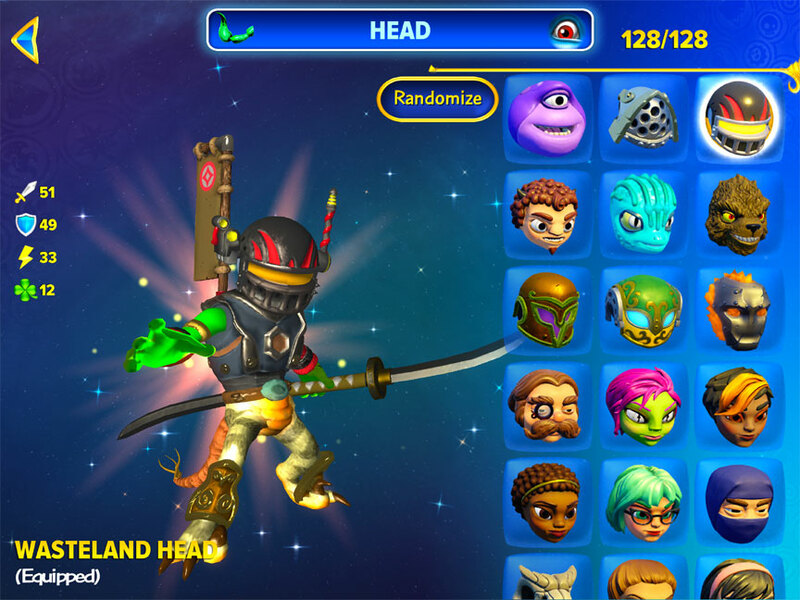 Your unique Skylander is only limited by your imagination, and what gear you can unlock while you play. You have access to quite a few combinations when you begin the game, but many more can be unlocked as you adventure. And you can dive back in and add newly won features at any time, as only your initial character class decision is locked in. You can also unlock sets of armor which can improve your character’s stats as well was new weapons. Both tend to be a little weak-looking at the onset, pots for helmets and forks tied to spoons for ninja stars for example, but seem to improve in quality over time. There is also a degree of randomness as well, so you might get lucky and get great gear from the start, but it might also be level restricted. We are told that there are over 1,000 creation items within the game so far. The plot of the game has Chaos creating his own never-before-seen monsters in a mirror of what the players are likely doing with the creation crystals. The unique monsters are often used as bosses throughout the various levels. The core gameplay in Skylanders: Imaginators remains almost the same as in prevous titles, which is a good thing. In addition to being able to create your own characters, called Imaginators in the game, there are also a set of new Sensei masters who are masters of different combat styles. Just placing a new Sensei onto the portal unlocks the maximum level cap for your Imaginators, so it’s a big incentive to collect them all, though this will require additional purchases. 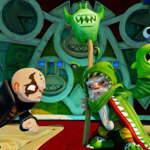 Each Sensei figure can also act as a playable character when placed on the portal and only a Sensei has access to special realms and shrines that only can be unlocked by the appropriate figure. Finally, only a Sensei class can ring the new battle gongs, which trigger a massive combat with waves and waves of enemies. If survived, there are some pretty great rewards. The amazing Crash Bandicoot is back! Though as a teacher at the academy, he’s a little difficult to follow. Each core set comes with a generous number of figures. 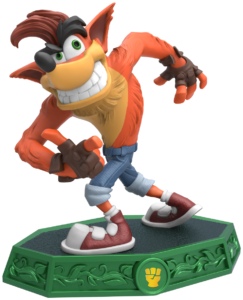 Ours came with four including the amazing Crash Bandicoot, who is the Sensei of the Brawler class. Playing with Crash reminded us of why we fell in love with all those games that used to feature him. 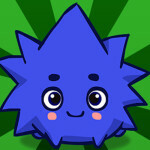 We suspect that he was added to the game as a way to make it more attractive to older players. If that was the case, then mission accomplished. 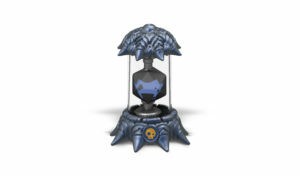 It also came with one crystal, a fire crystal in our case, to create our own Skylander. If you plan to get into the game, you are going to want to buy more crystals if nothing else, since you need one for each character created. If all the developers did was add Imaginators into the game, that would seriously be enough. But there is so much more, and all of it is really fun. 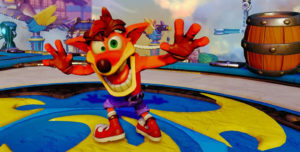 These include a raceway like in Superchargers, battle arenas, a mini-game where you take selfies of your characters doing silly things (Crash is great for that one) and a whole new over-world called Mysterious Ancient Place (or MAP) to explore. Finally, there is a little tile-capturing board game that is also included. Called Creation Clash, it’s sort-of like Othello but with tiles able to attack from side to side based on their strengths. It would be cool if the game let you collect or build a deck of stones, but each game seems mostly randomized. Find out how to play Creation Clash in the Card Shack building on the MAP. 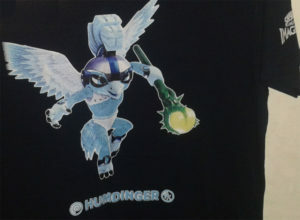 GiN’s own unique hero character, Humdinger, immortalized on a t-shirt. You can order ones for your own heroes too! There is also an app, because, why not? The game seems to have everything else. 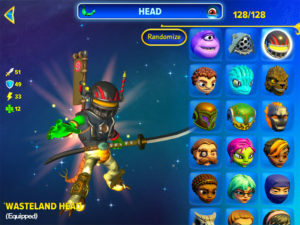 The app is actually pretty cool and allows you to, among other things, order t-shirts with your created Skylander printed on them, plus cards which work on the portal just like a figurine and even 3D printed toys so you can have a physical manifestation of your character. 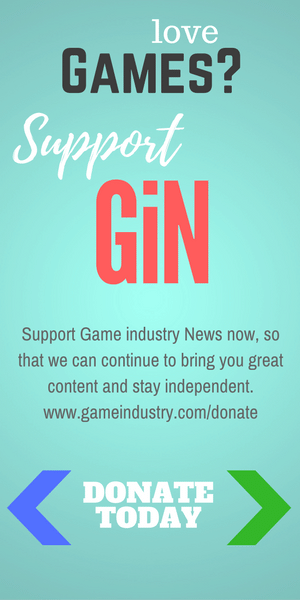 The printed toys work in the game too, but there is some limited availability on them, so order them quickly if you want one. The kids loved Master King Pin. 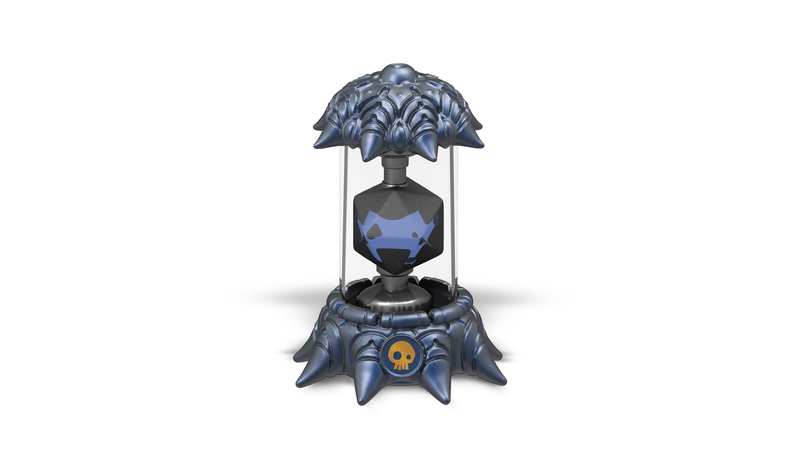 I love creating my own Skylander! I can’t wait to show him off to my friends! The graphics are amazing, like reading one of my storybooks. I love how the game says “set complete” when I finally get every piece. When that happens I stop right away and get it equipped on my Imaginator. I normally don’t like playing games with my sister. We keep separate Minecraft worlds. But Imaginators is different. You need to unlock so much stuff. It’s easier to have someone with you. She has a turtle water ninja and I have a skeletal undead knight, so we fight pretty good together. I’ve been playing for hours and have only unlocked a small part of the game. Taking selfies with a loveable goofball like Crash Bandicoot is all part of the fun. The plot is really cool. I am worried what Chaos will do next. So happy there are races again. All of my vehicles from the last game work here. I spent so much time leveling them that they are awesome now. The battle gongs are scary, but I got though my first fight without losing a life! I want to play this with my Dad! Bowshots were a popular character class in the kid’s lab. The tiles sub-game is really cool. I would play it more if there was not so much else to do. I made a Skylander who looks just like my cat. I love playing with her. We just took a selfie and I was jumping up in the air over my friend. Now its hanging in the Academy. We both crack up every time we see it. I have found so much, but I feel like there is so much more to find. I will be playing Imaginators for a very long time! So there you have it. 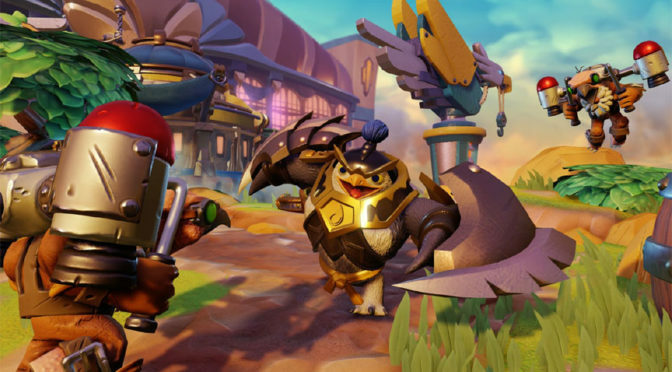 Skylanders: Imaginators is fun for both kids and adults, or kids and adults playing together. This is without a doubt the best Skylanders title yet. I would go so far as to suggest that it will probably be a surprise contender for the Game of the Year awards.